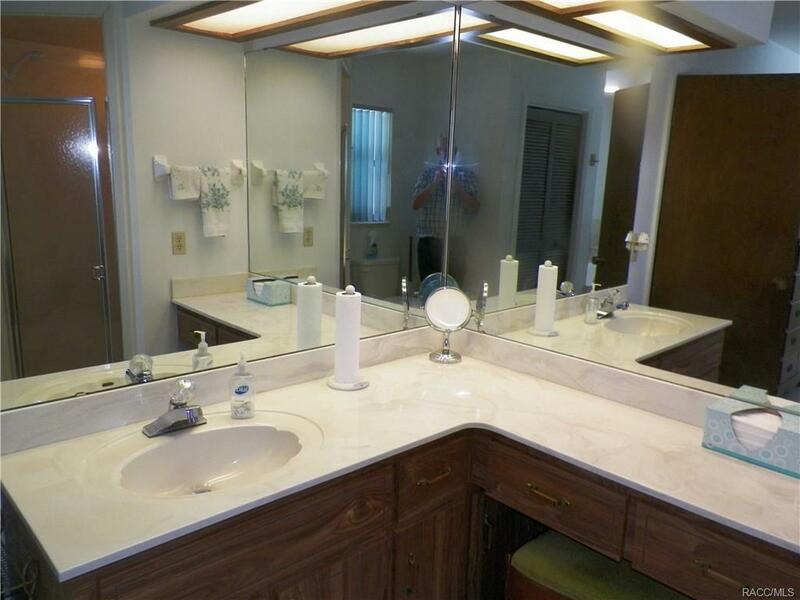 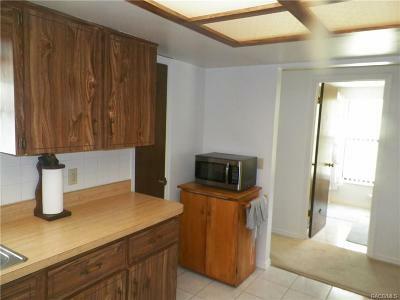 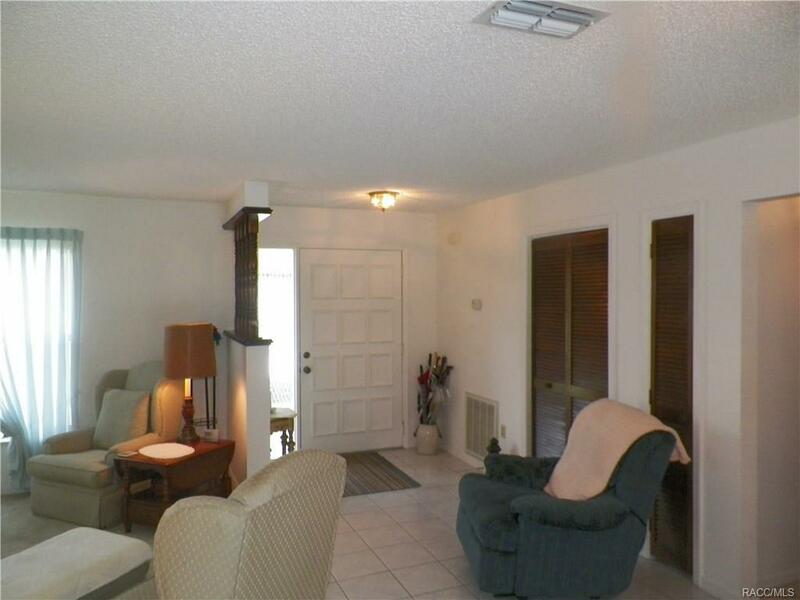 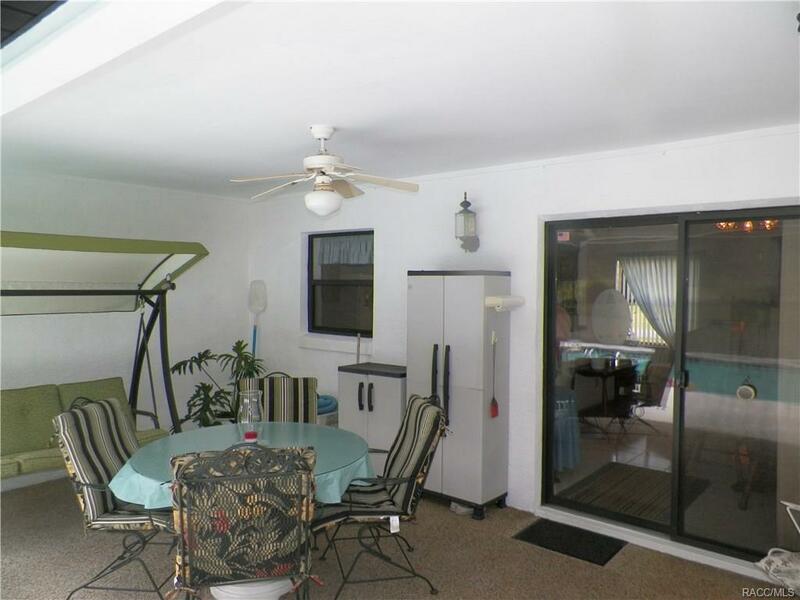 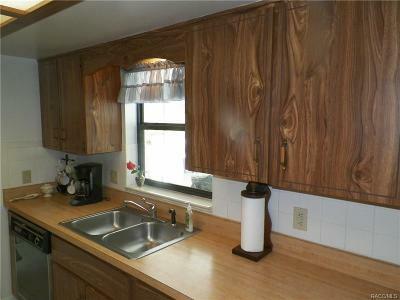 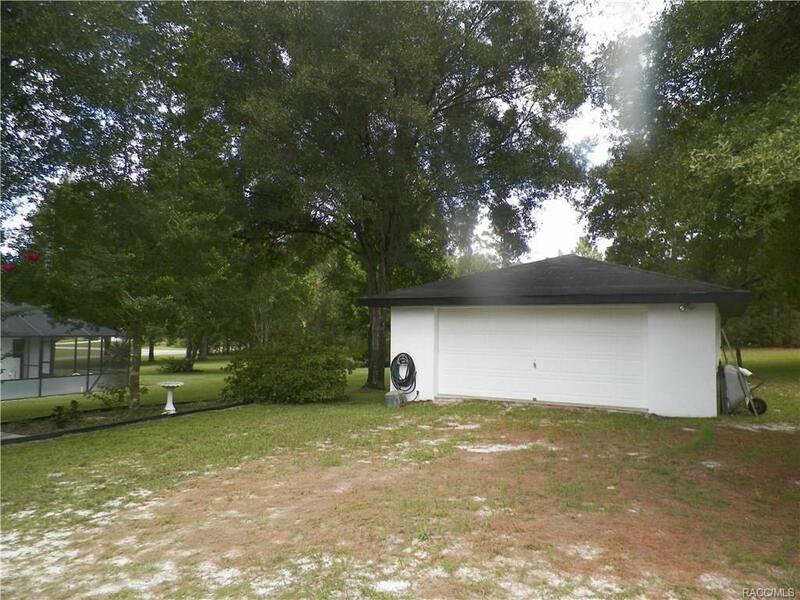 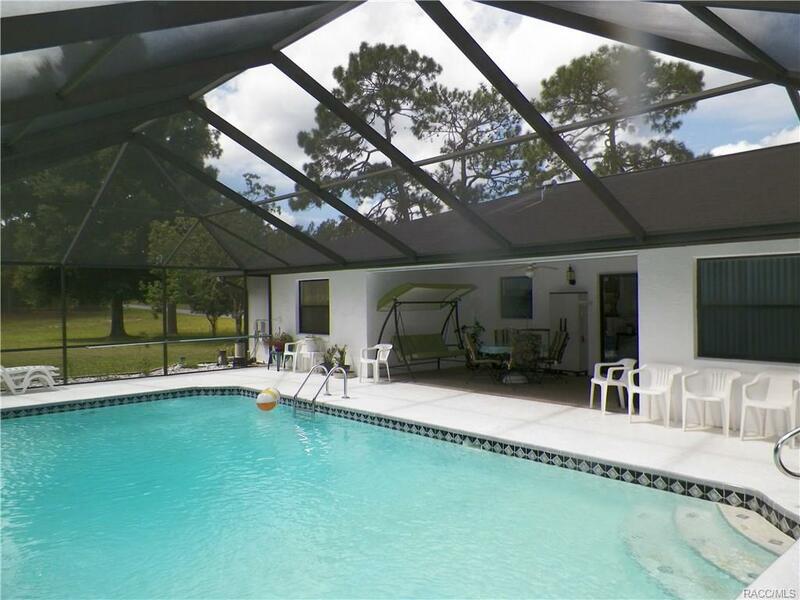 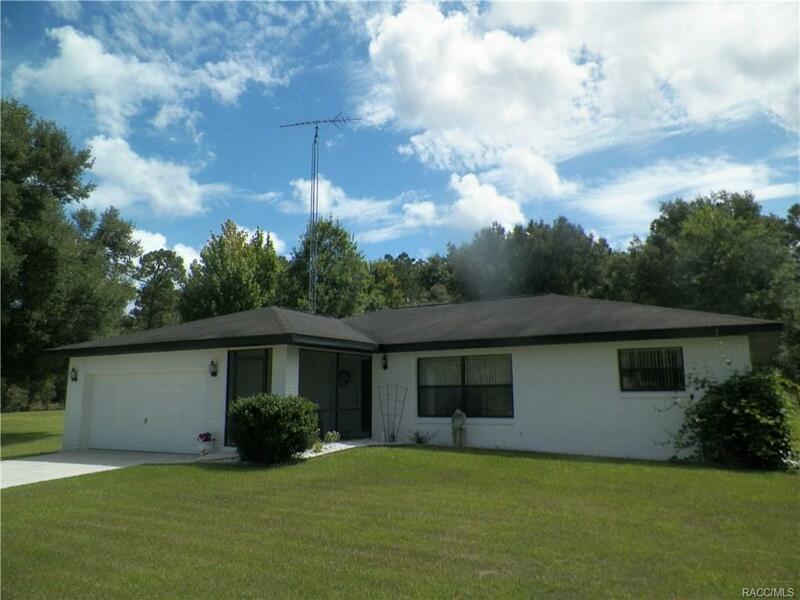 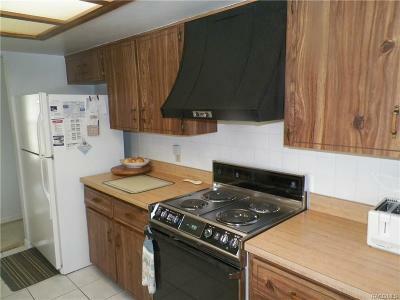 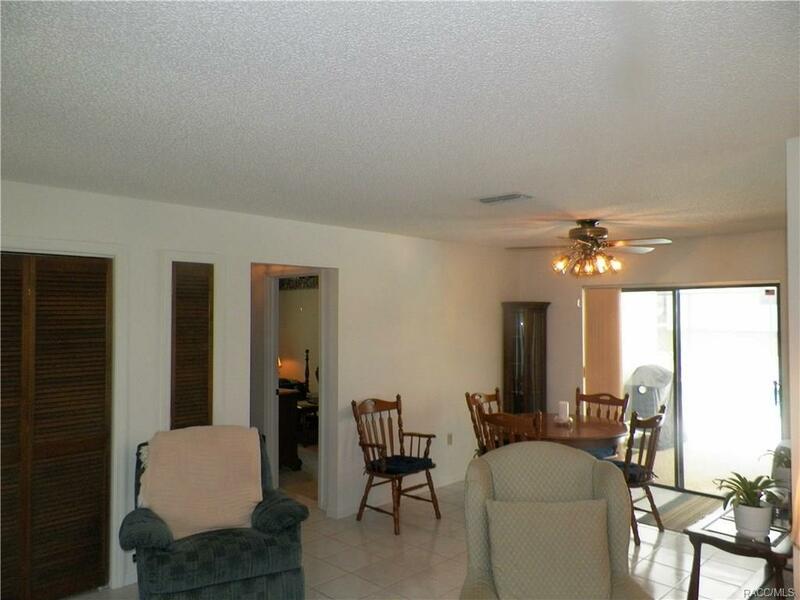 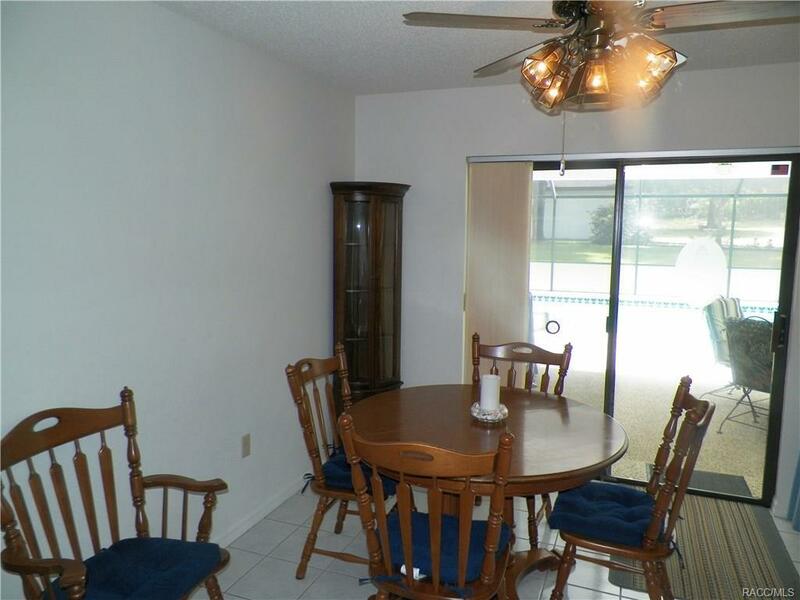 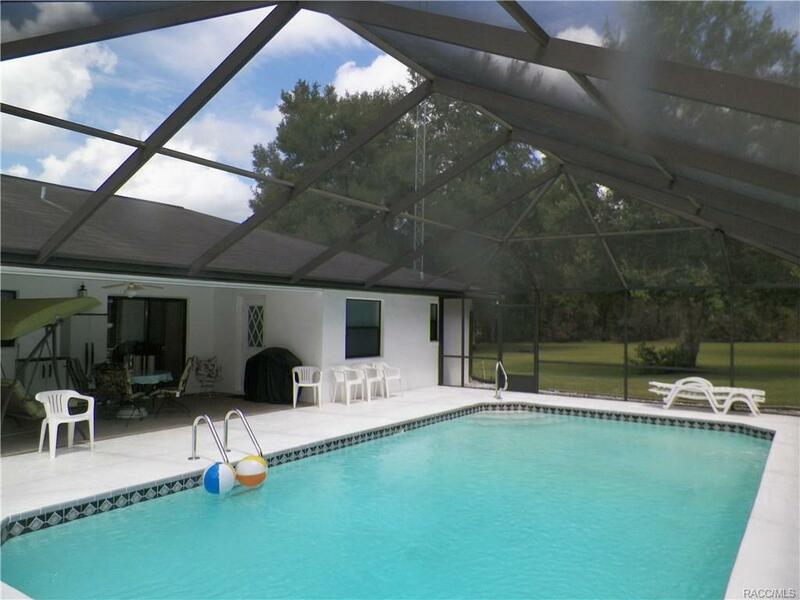 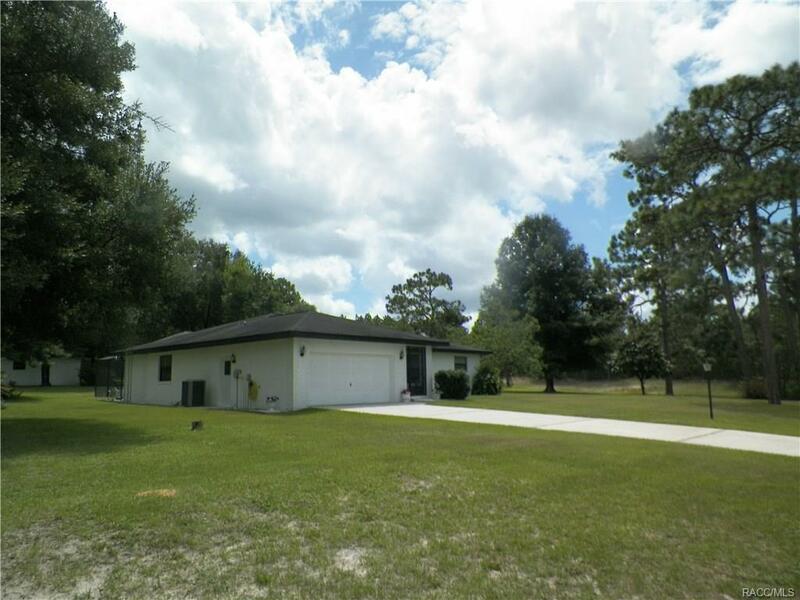 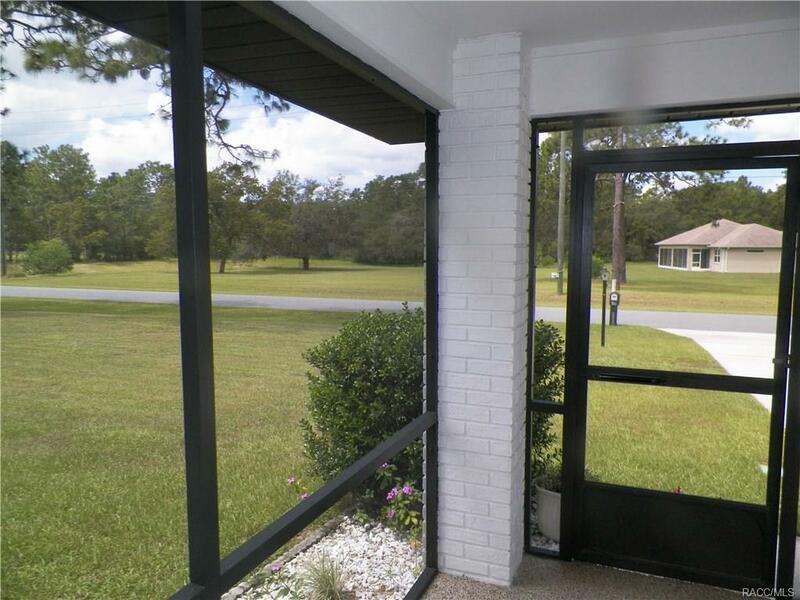 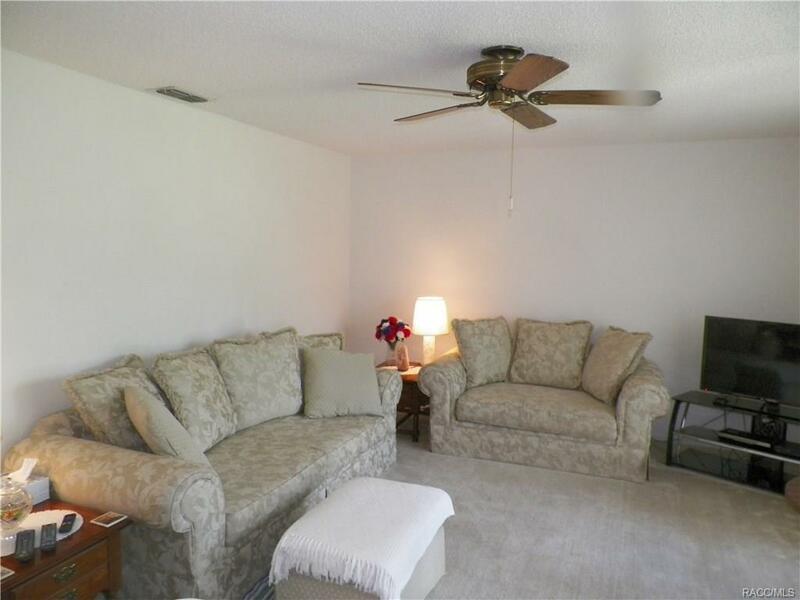 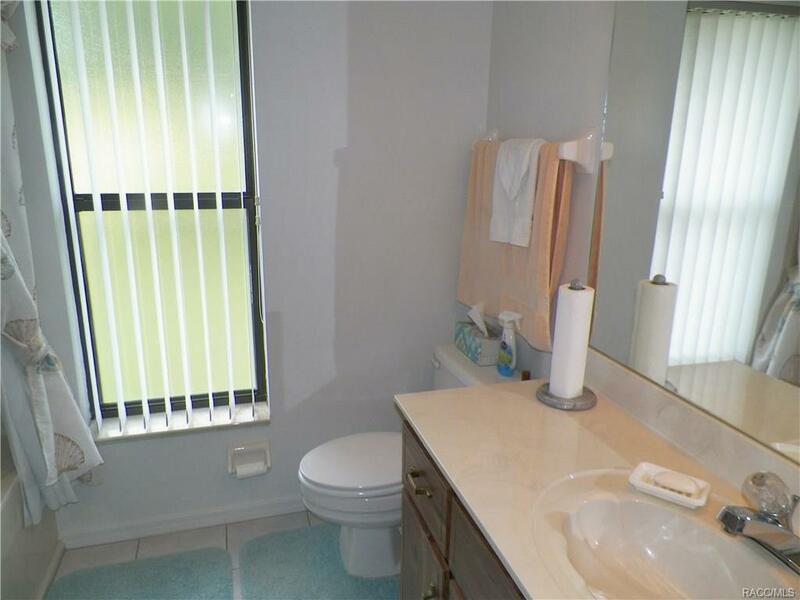 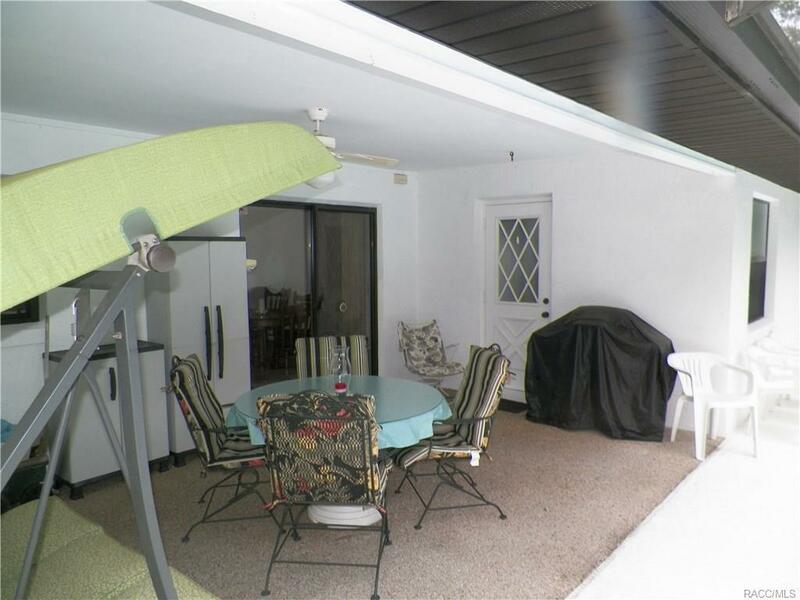 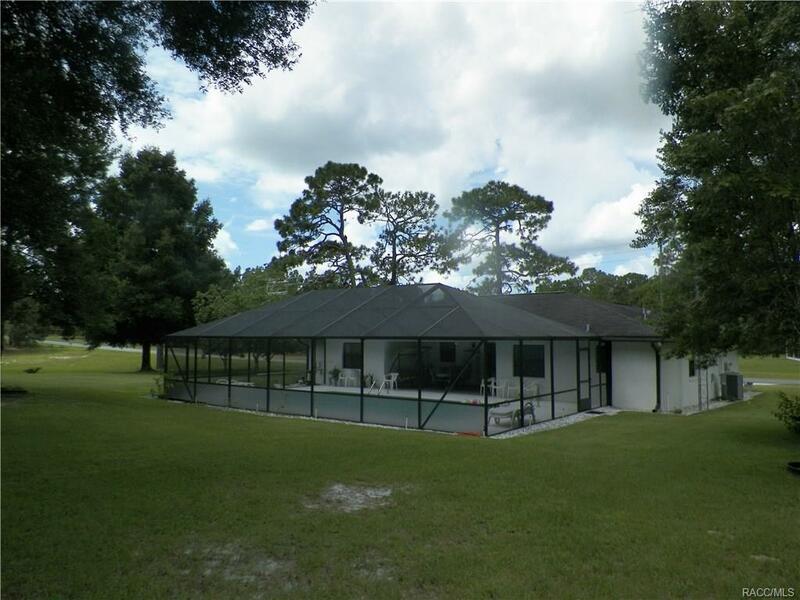 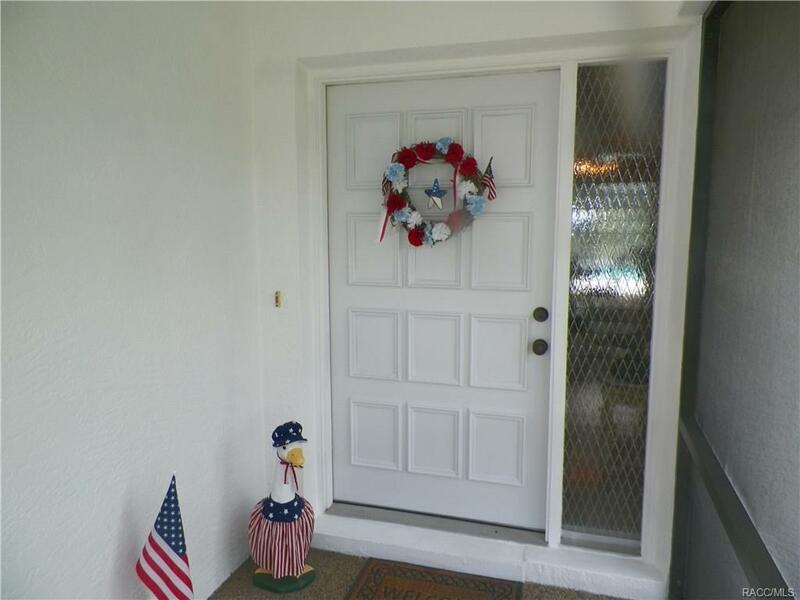 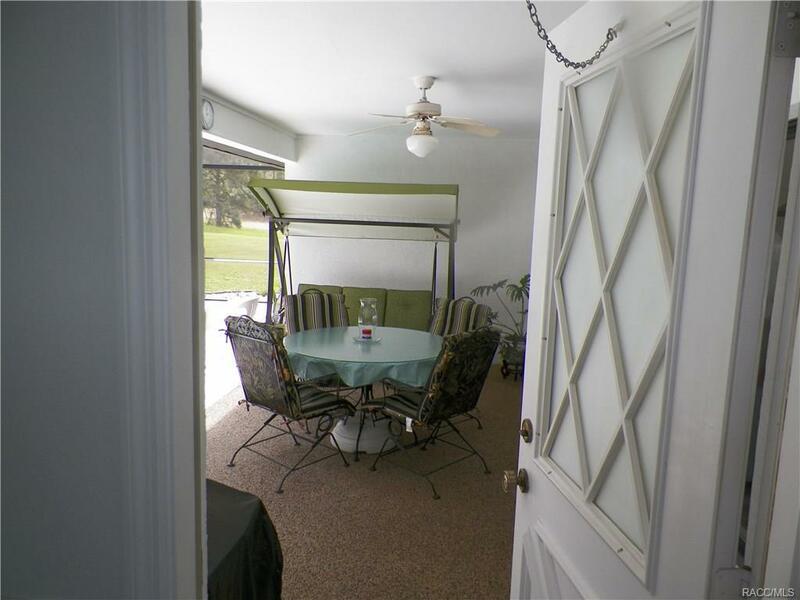 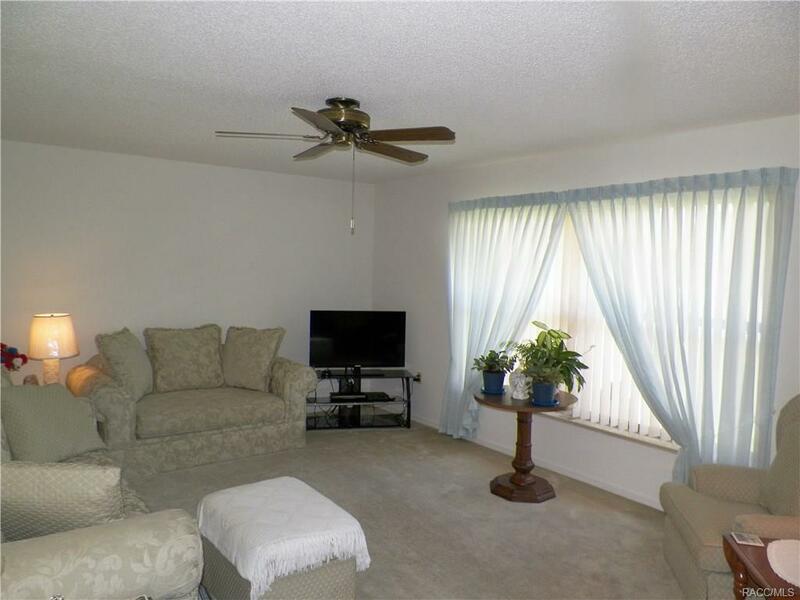 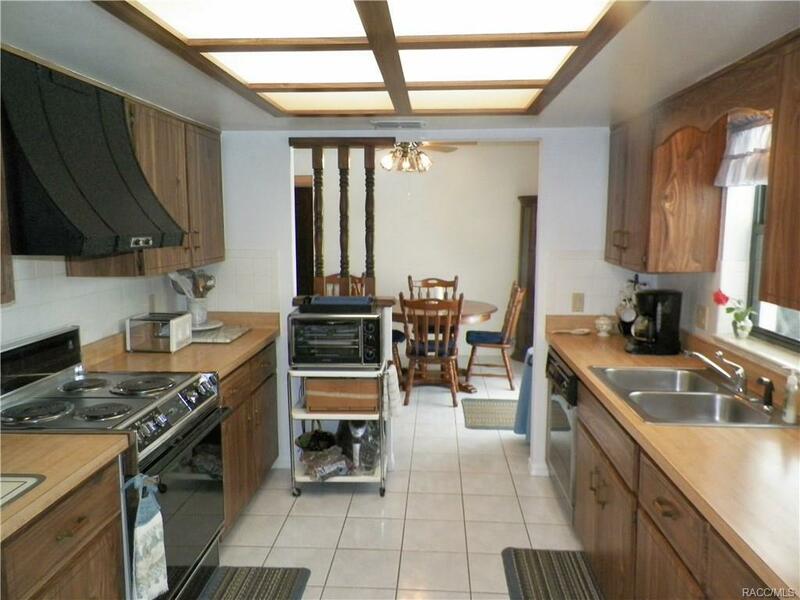 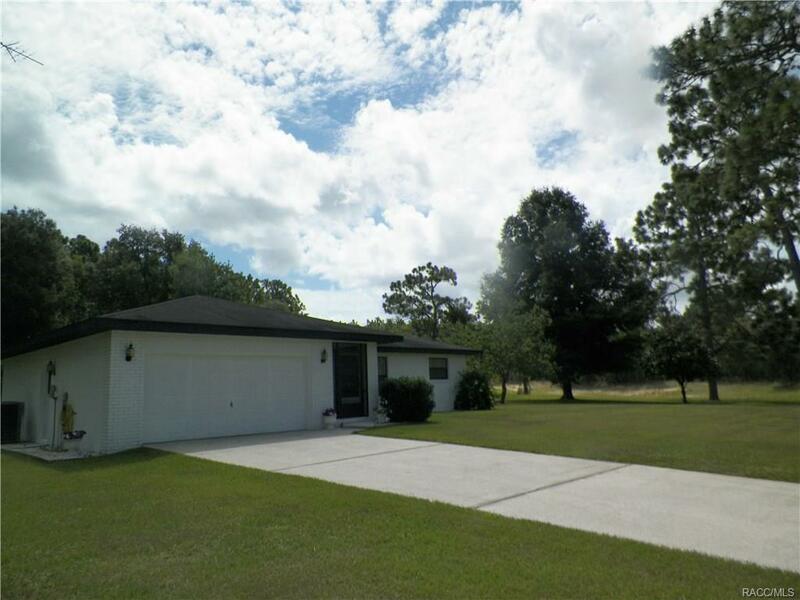 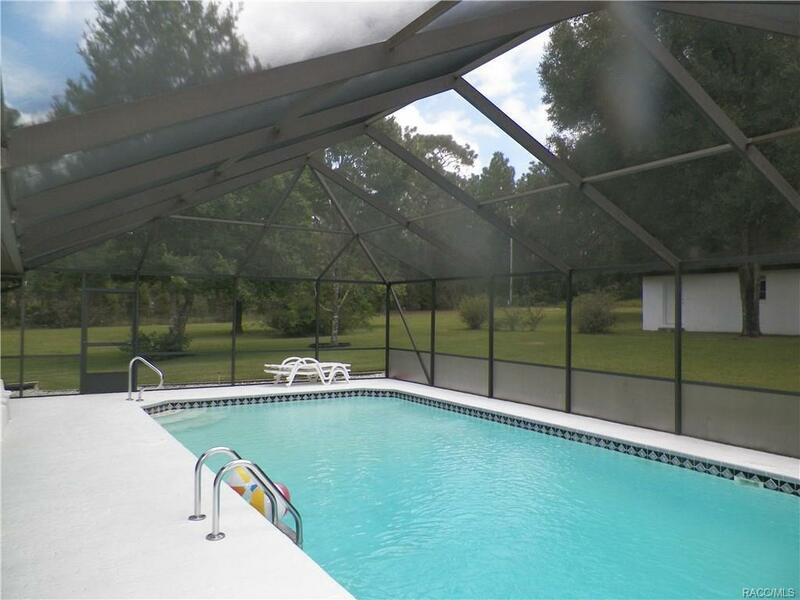 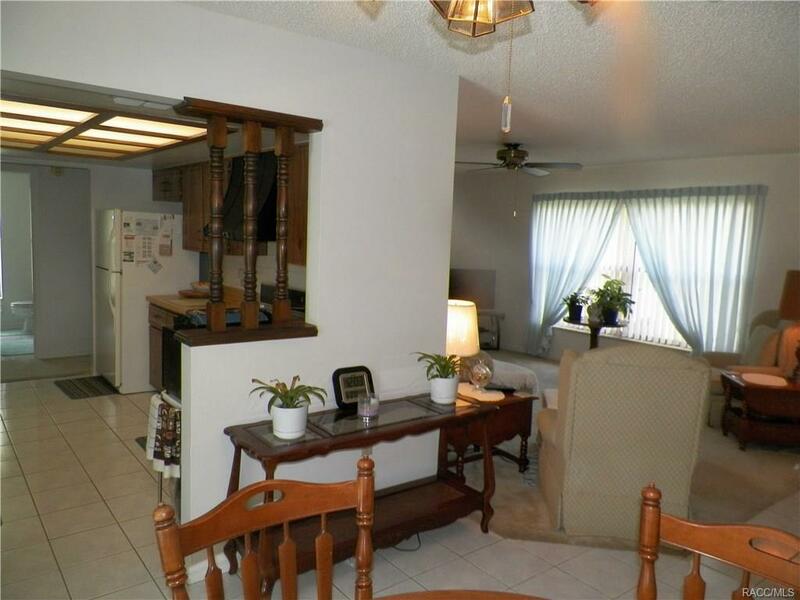 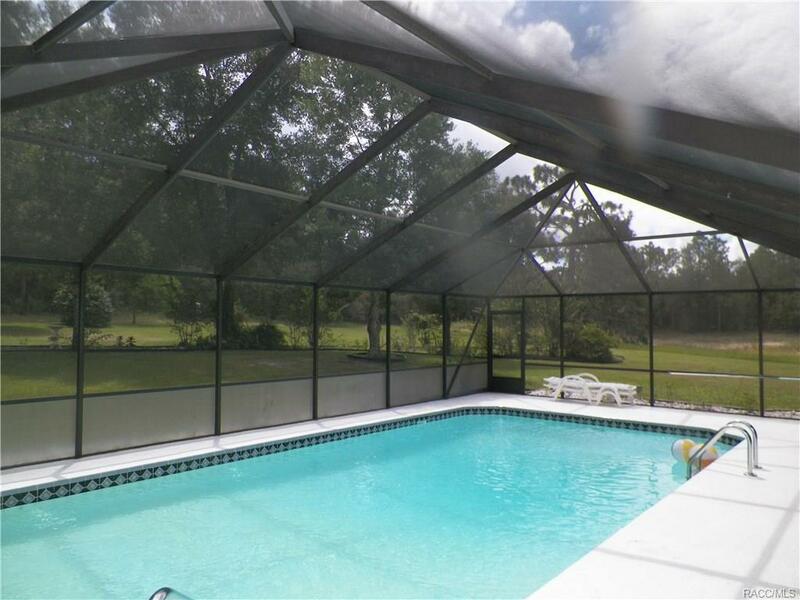 MOVE IN TODAY AND ENJOY THE FLORIDA LIFESTYLE IN THIS PINE RIDGE 3 Bedroom, 2 Bath, Pool Home with 2 Car Detached Garage. 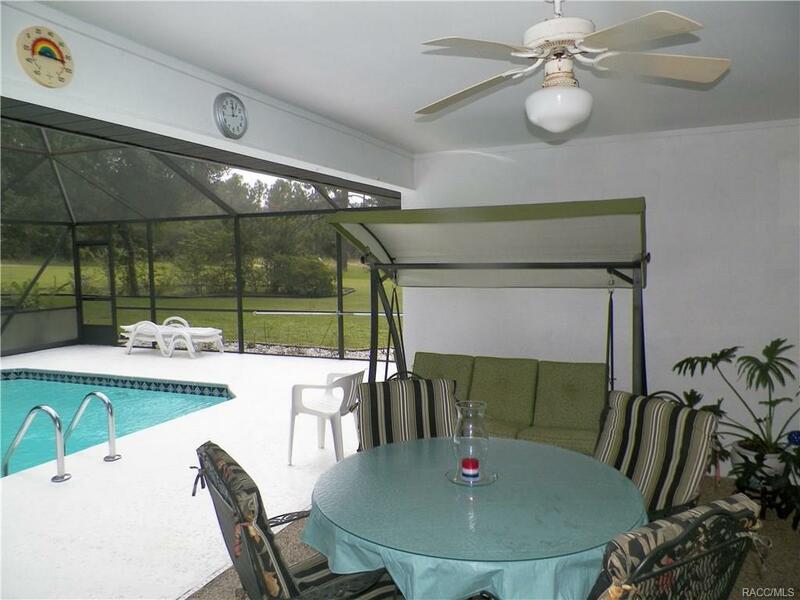 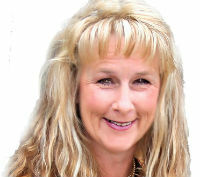 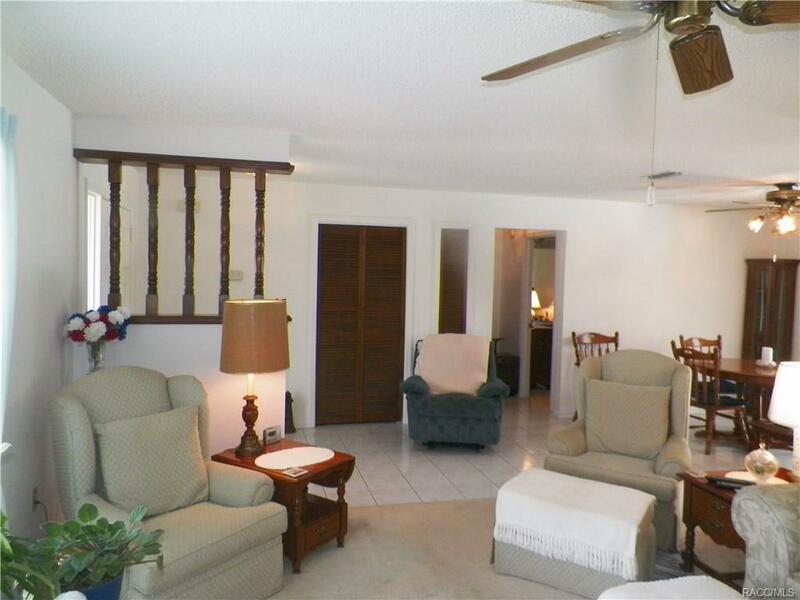 With too many features to list here but the highlights include a well-designed floor plan including a kitchen that has plenty of counter and cupboard space, a great room that is spacious, bright and comfortable, a covered lanai and screened in pool area great for entertaining or just relax by. 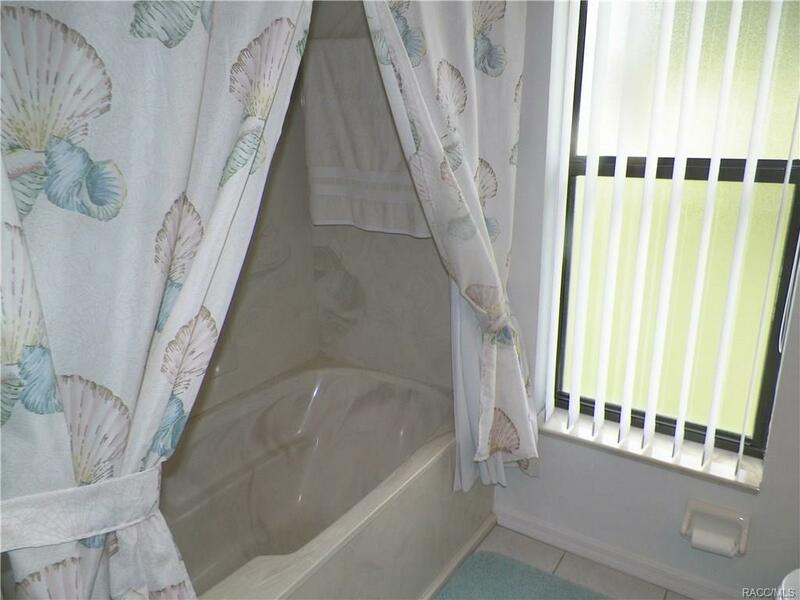 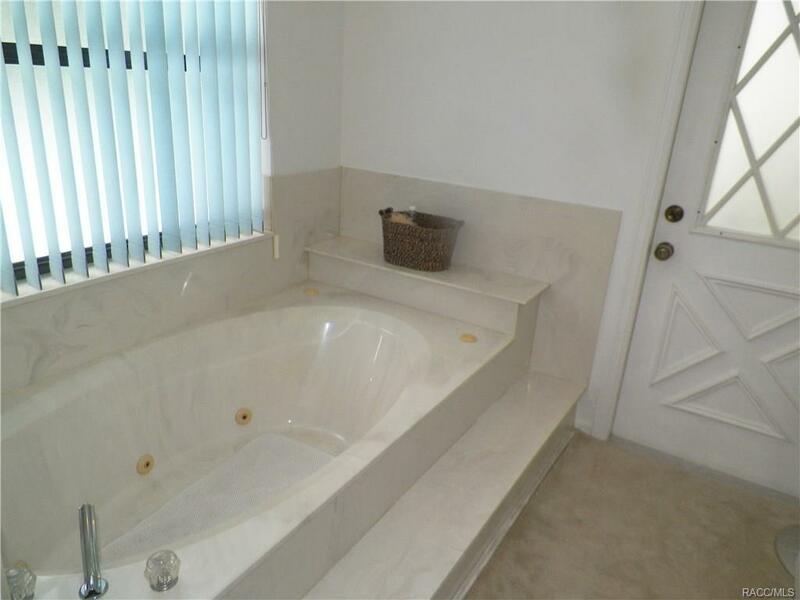 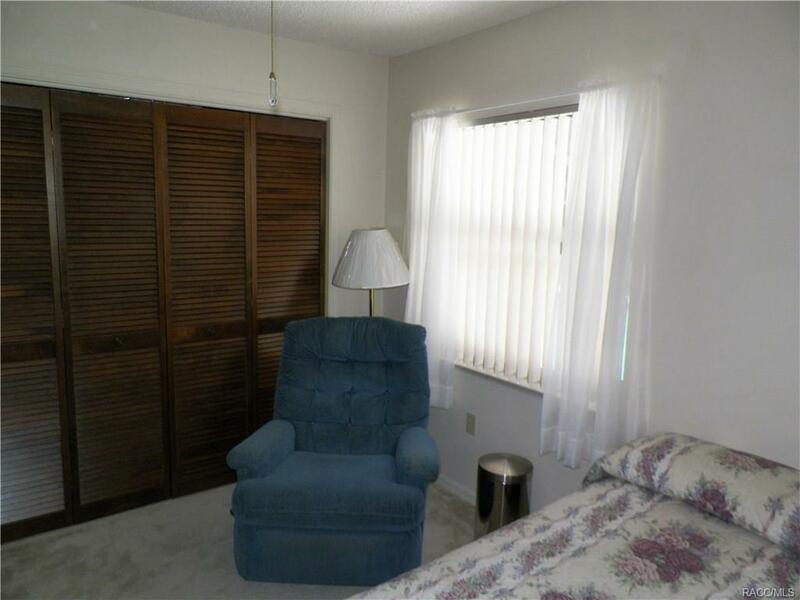 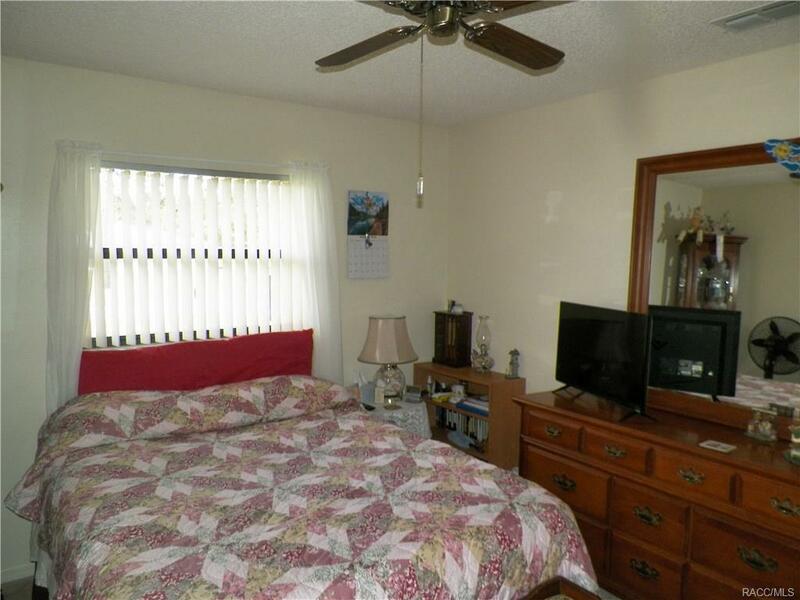 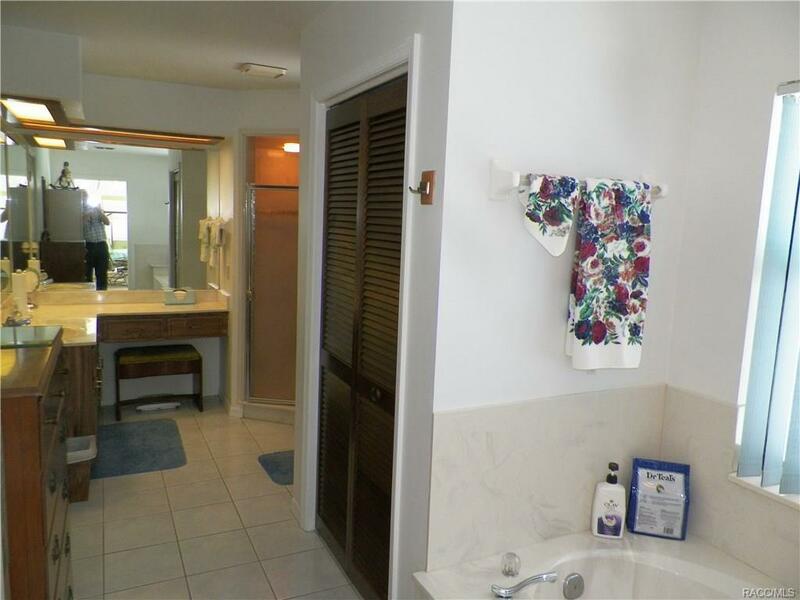 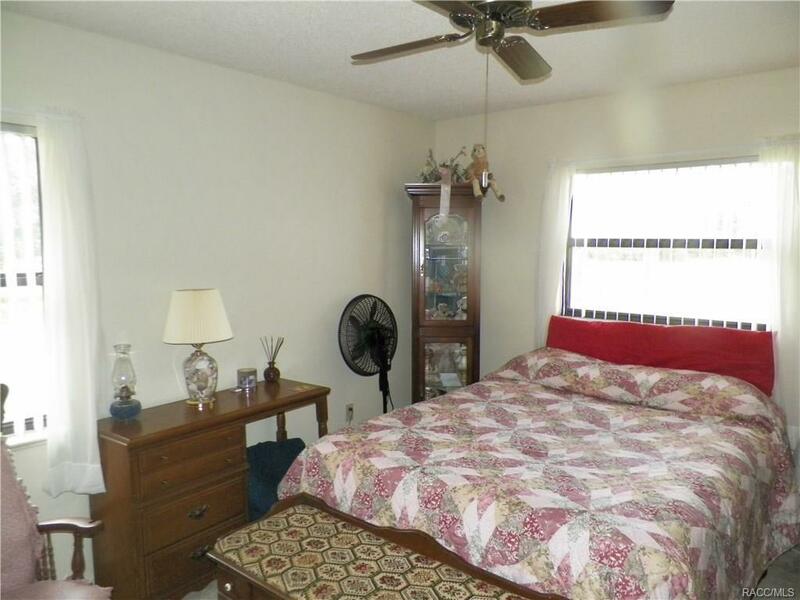 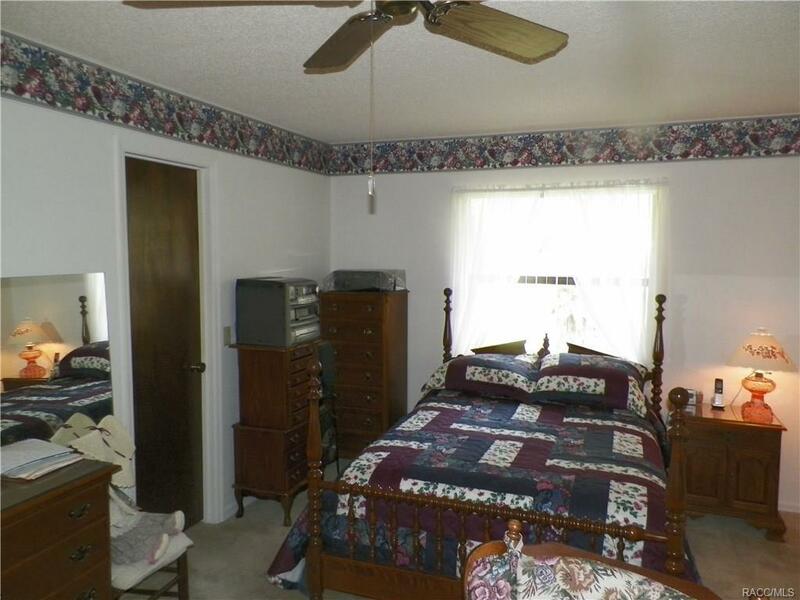 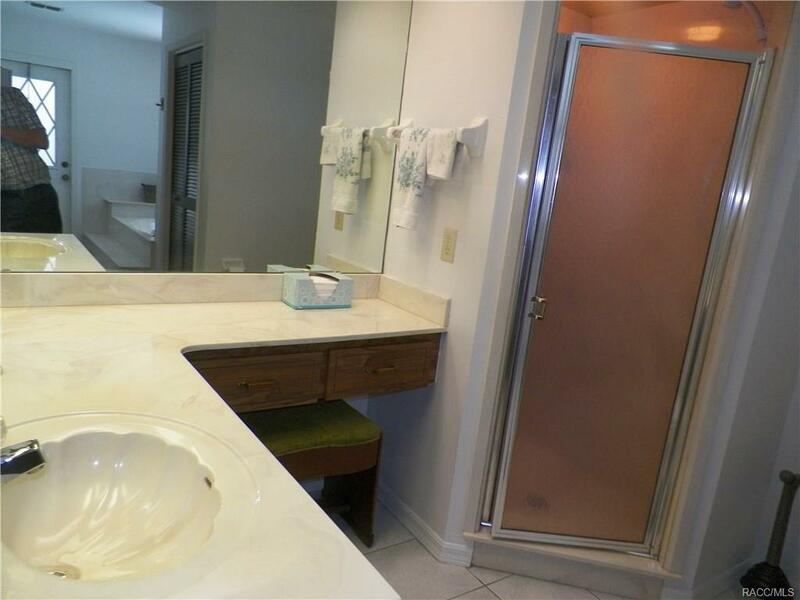 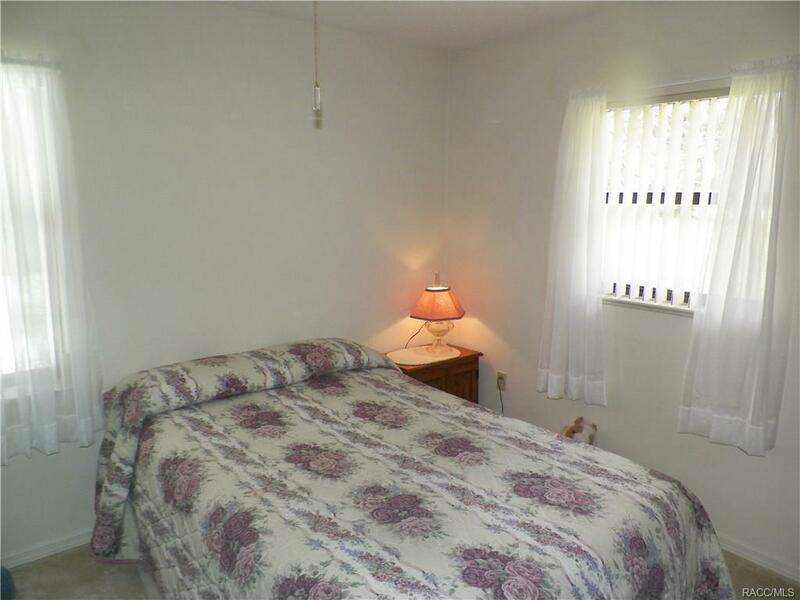 A comfortable Master Suite that is private from the other bedrooms. Talking about the other bedrooms. 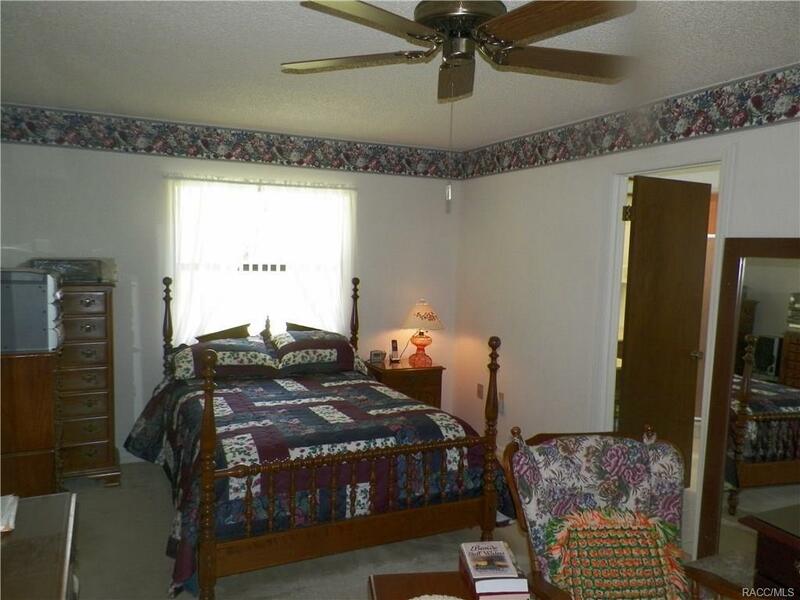 The perfect size with spacious closets. 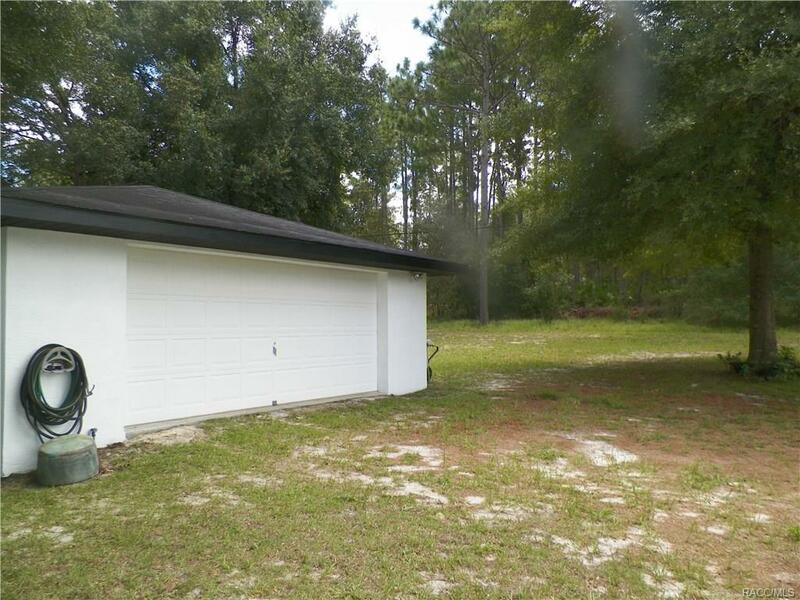 There is more.... How about a 2 Car Detached Garage, great for your toys or a workshop. 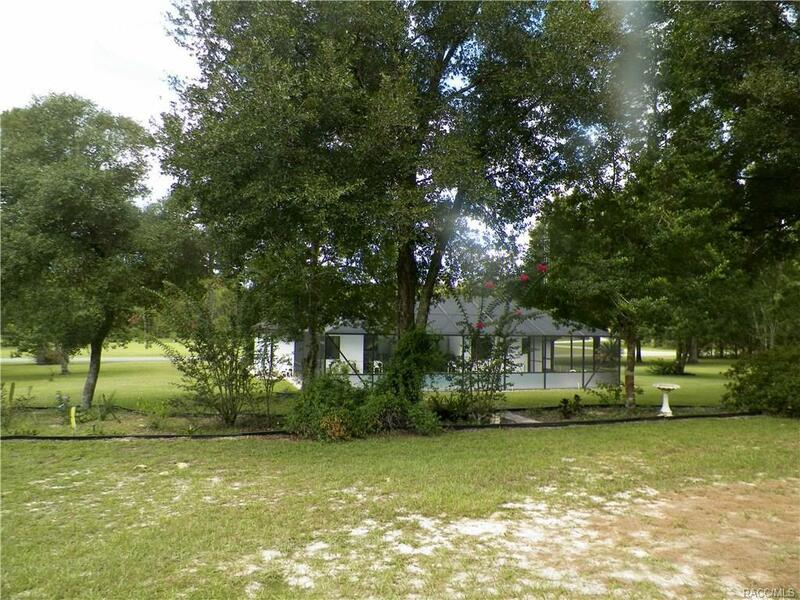 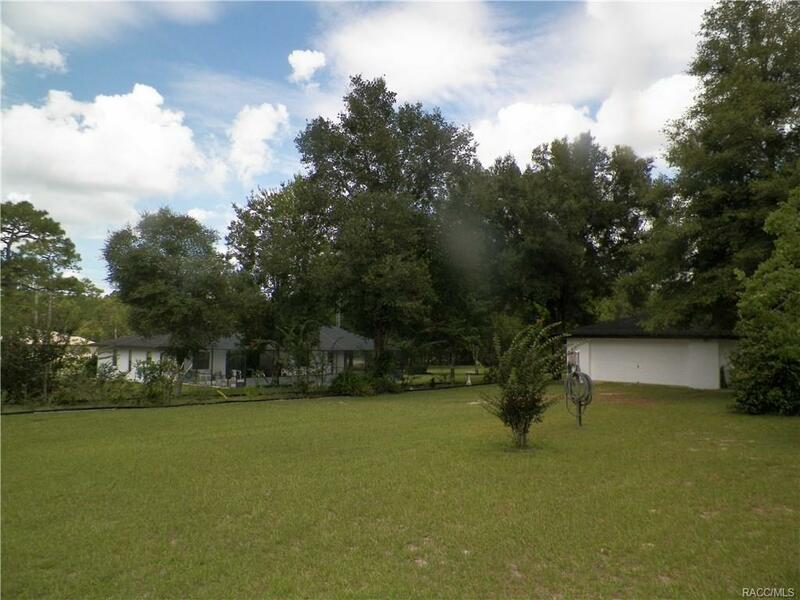 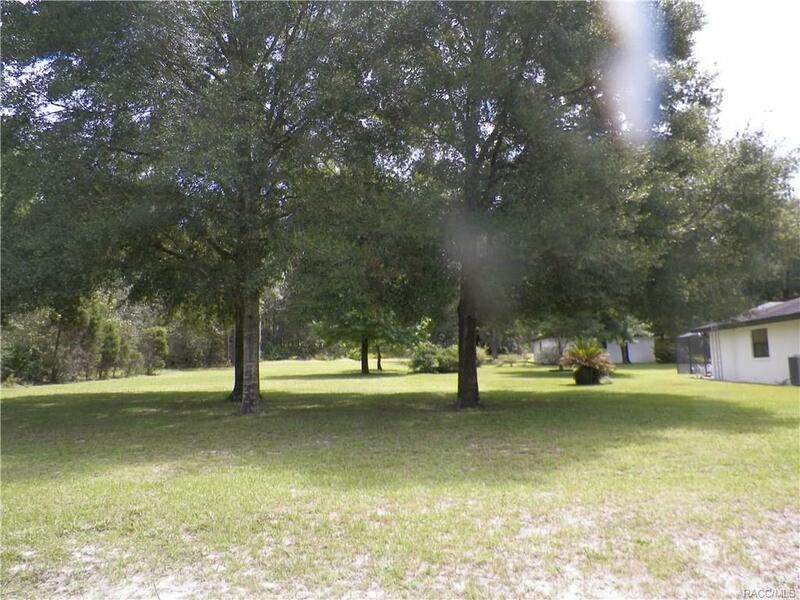 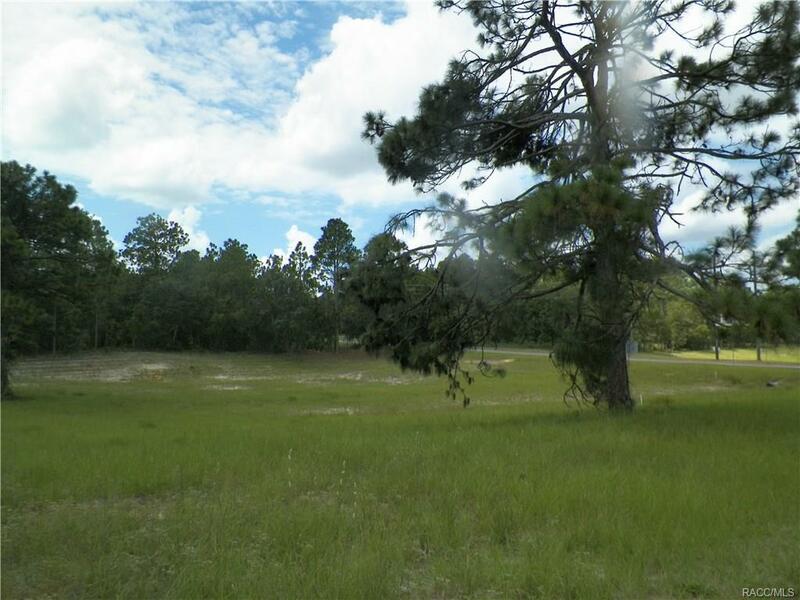 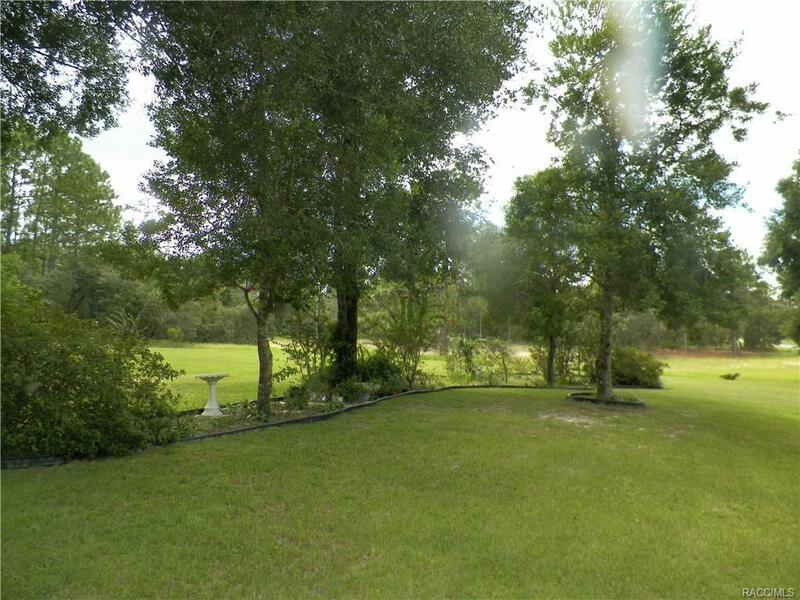 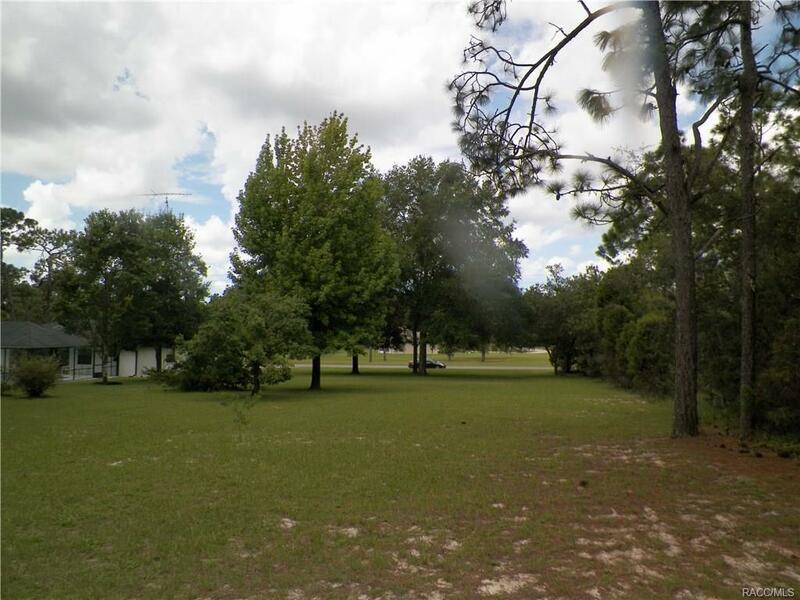 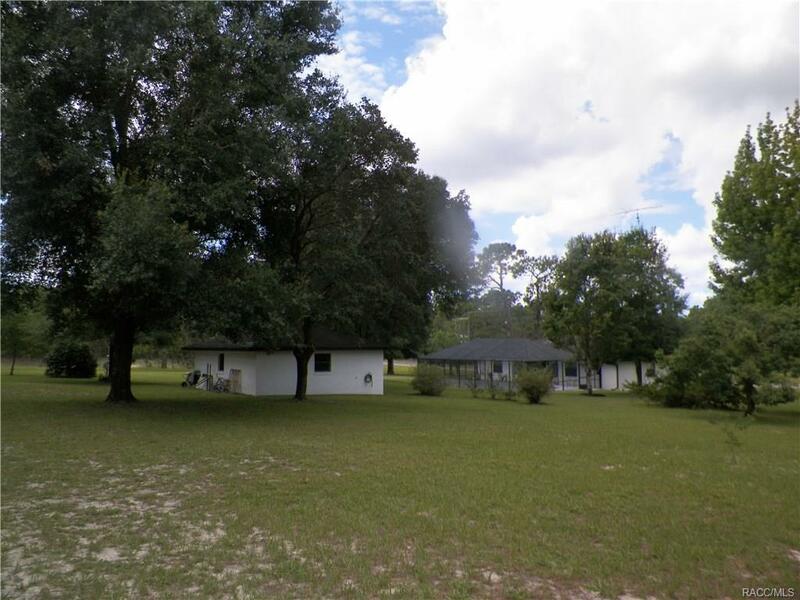 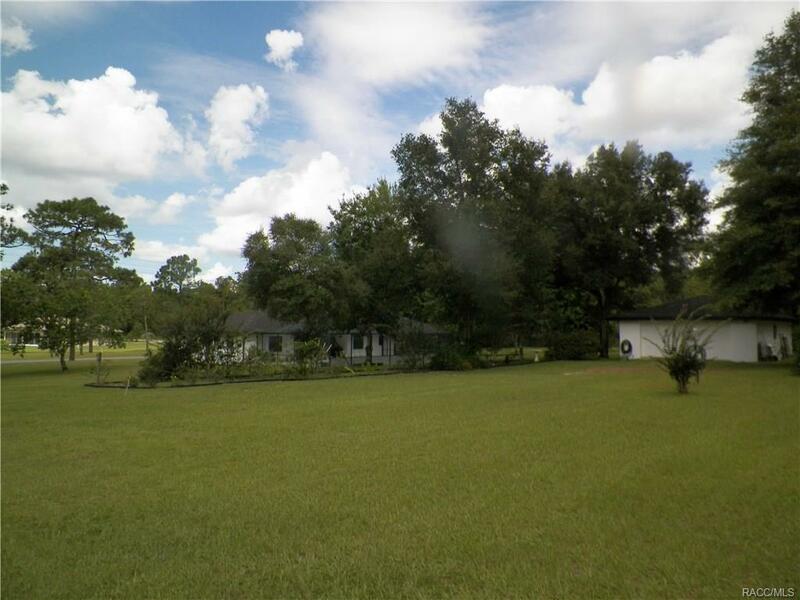 All of this sits on a 1.43 Acre lot that backs up to the horse trail so you have an extra buffer along with a DRA on the south side so you will wont have neighbors on that side. 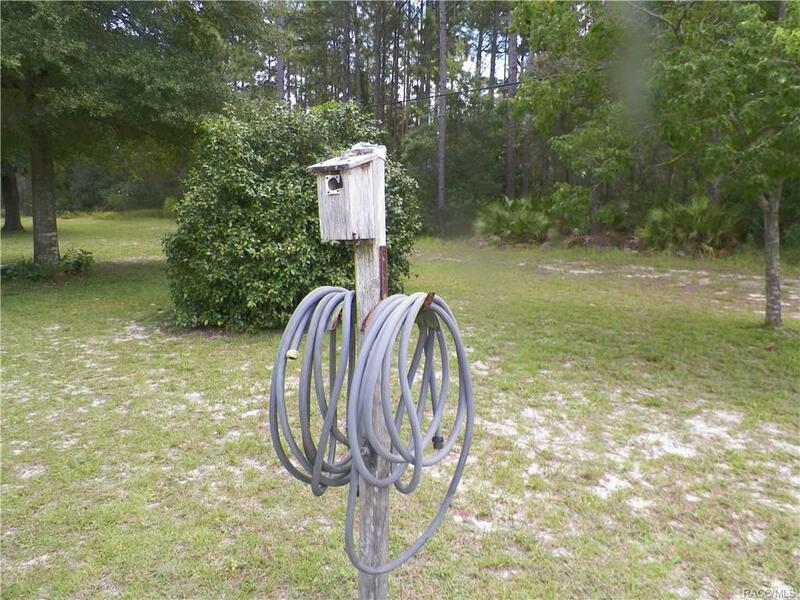 Directions: Pine Ridge Blvd- South On Amarillo, Home Is On Left.